I have absolutely no knowledge of manga but I adore the artwork of this deck. I find the cards are a little awkward to shuffle, due to their skinny, elongated shape but that's not a dealbreaker for me. Created and drawn by Selena Lin, the most popular manga (manhua) artist in the Chinese language, The Manga Tarot is a unique book and deck kit that mixes the art and tropes of the increasingly popular manga style with the ancient traditions of the tarot. The result is a lively, compelling deck that is sure to appeal to manga fans, introducing many to the intricate world of tarot, as well as acquaint the more traditional tarot enthusiasts with the burgeoning world of manga. A unprecedented bestseller upon it’s release in Taiwan, The Manga Tarot is now finally available in this first English language edition, bringing Selena Lin’s unique take on the shojo manga tradition as well as her manga-inflected take on the tarot to the manga-hungry audience in the U.S. 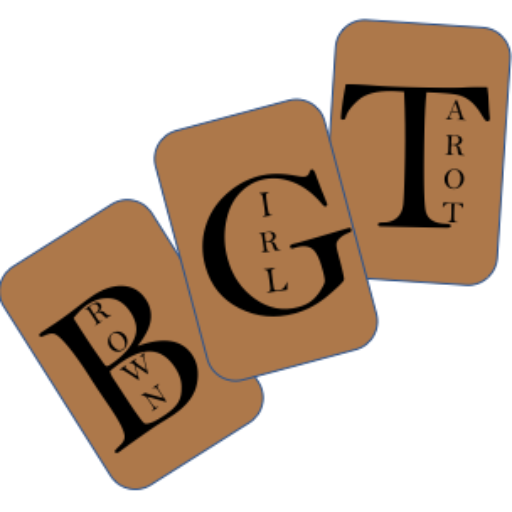 Included in the pack is a 64-page illustrated book detailing the cards, several layouts on how to use them for an effective reading along with a full illustrated deck with both major and minor arcana. A perfect introductory tarot deck and the perfect gift for the manga fan of any age.